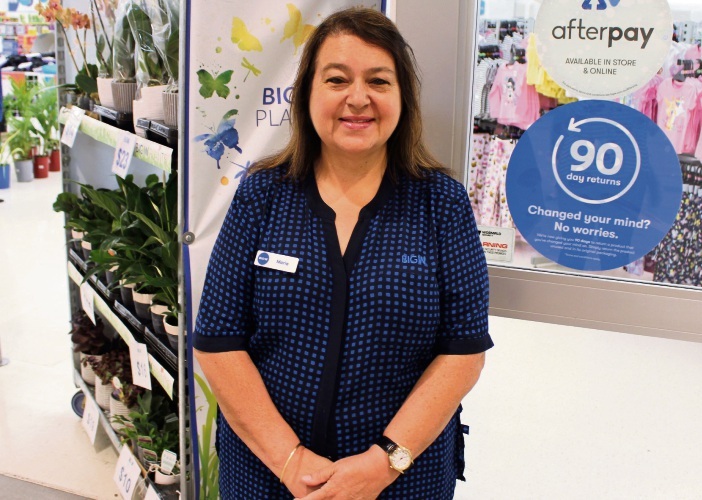 A BELMONT teenager’s first shift at Big W in Belmont Forum forty years ago has led to a career, a family and a lifetime of memories. Big W staff member Maria Di Franco’s work family celebrated her four decades working at the store with a morning tea last week. Mrs Di Franco said she has encountered many changes since her first shift as a 15-year-old on February 22, 1979. 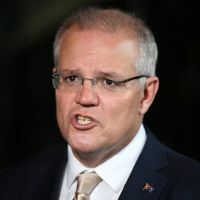 “Retail from 1979 was so simple from such a small centre with a few shops to such a very competitive industry it is today,” she said. 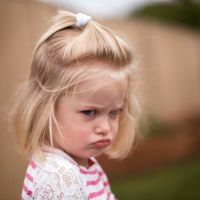 “There were many more staff employed back then that we had a tea lady, a snack bar, and an auto shop. Mrs Di Franco said she met her husband through a friend at work and went on to have two boys. “What kept me motivated to work there for 40 years is the flexibility Big W gave me with my family,” she said. 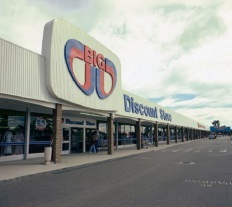 Big W in Belmont Forum opened on Abernethy Road in February 1978.